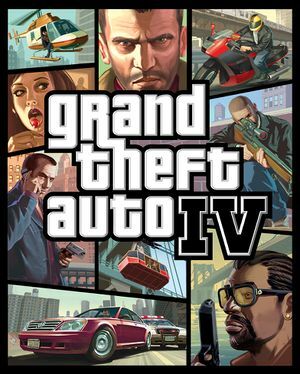 In The Ballad of Gay Tony, whose timeline intersects the original GTA IV frequently, Gay Tony mentions in I Luv LC that "the banks" had been bailed out which was made official in early October. A Weazel News segment on the radio says that the events in Paper Trail and Entourage were about one month apart. The entire plot also likely happens in less than three months - a celebrity named Cloe Parker has a three-month-old child, and in tabloid tradition there would have been extensive coverage of her pregnancy. The real-life New York City begins to snow around mid November, and it never snows in the game. It's also never revealed whether John Hunter or Michael Graves was elected governor, which would have occurred in early November. Spare or kill Cherise Glover (sent to kill her by Dwayne Forge).